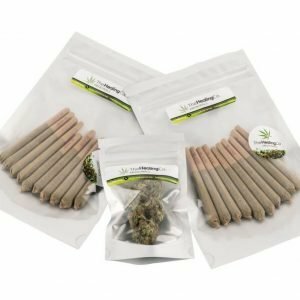 Shop Hybrid Medical Marijuana Products From The Healing Co. 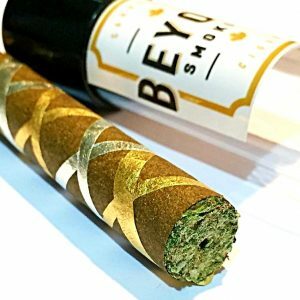 Beyond Smoking Premium Cannabis Cigars. 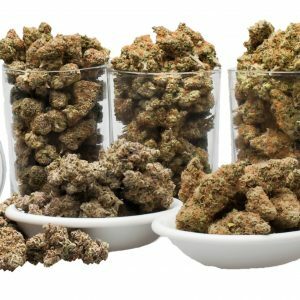 Cigars meets Cannabis, 5.5 grams of premium bud with .5 grams of quality distillate. All “Beyondgars” are 100% Tobacco Free! 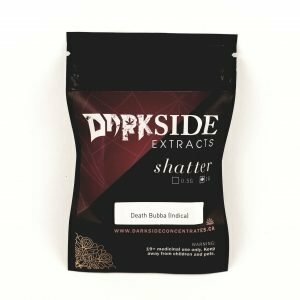 Darkside Extracts Shatter 1 Gram. 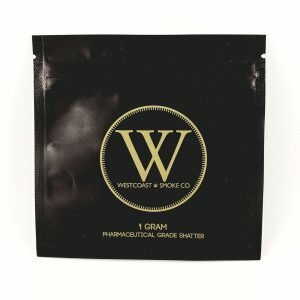 Premium Shatter – Westcoast Smoke Co. Dab this amazing premium shatter for the ultimate experience. Sweet Jane Espresso Beans. 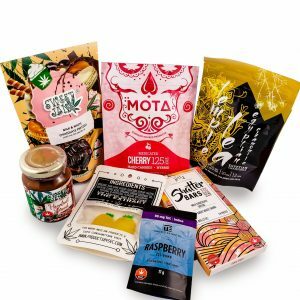 150mg THC. Sweet Jane Mini Turtles. Sweet & Salty Mini Turtles are made with a delicious combination of caramel, sea salt dusted praline pecans, and milk chocolate. 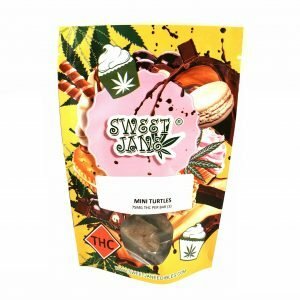 75MG per Turtle (3 Per pack) 225mg THC in total. 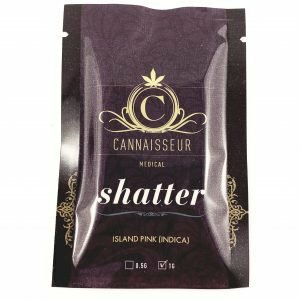 Cannaisseur Premium Shatter 1 Gram comes in a variety of strains, including Bruce Banner #3, Island Pink and Skywalker OG! 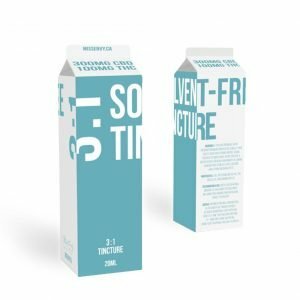 3 to 1 CBD-THC Solvent Free Tincture – Miss Envy. 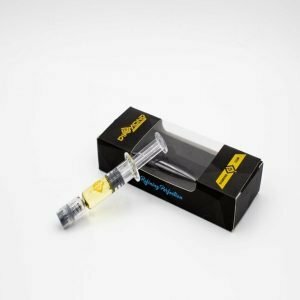 300mg CBD to 100mg THC Tincture. Potent relief, without the puff. 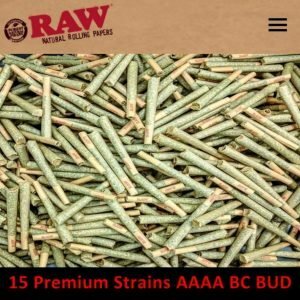 420 Package – The Healing Co 4 grams of premium BC Bud and 20 pre-rolls of our premium pre-rolls. 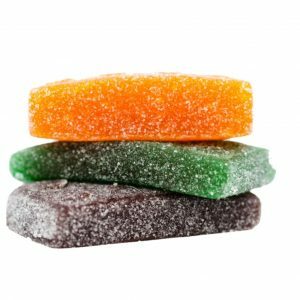 BC Pineapple Gummies by SeC. 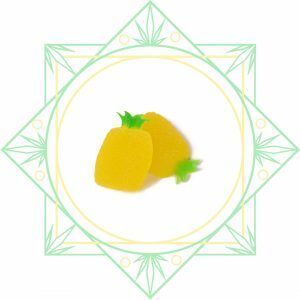 Hop on the gummy pineapple express for a moderately high dosage that is sure to satisfy! 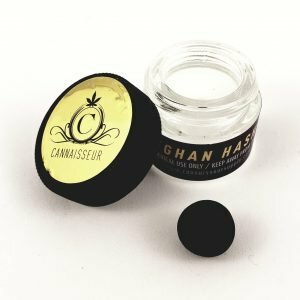 2x50mg of THC 100mg of THC in total. 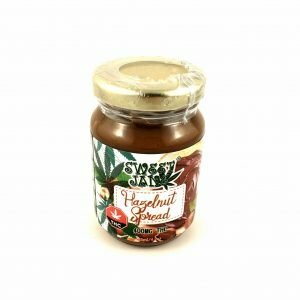 Made with top quality distillate.